Create your free account and choose the delivery zone of your residence. Browse through our ever growing selection of pasture-raised products. Add the products you like to your order. There is a $75 minimum for all orders. Orders are shipped on Mondays and will arrive to your residence in either one, two, or three days depending on your location. Your order will be sent on Mondays (or Tuesdays in case of a holiday). You can expect your order to arrive within within the designated number of days in your delivery area. 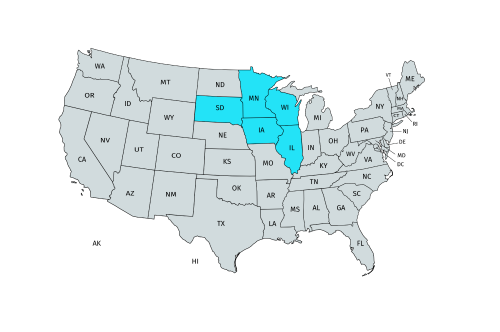 SpeeDee Delivery will deliver your order if you live in North Dakota, South Dakota, Minnesota, Iowa, Wisconsin, or Illinois. 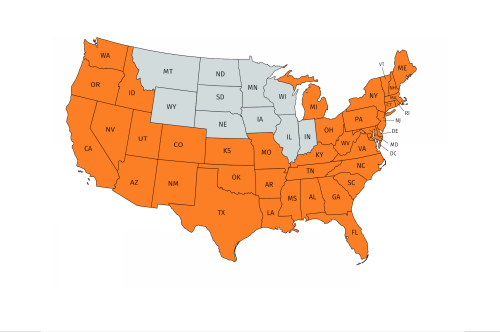 FedEx will deliver if you live in any other state within the contiguous United States. No problem. We'll leave your order at the front door in an insulated box. Once you do arrive home we just ask that you would unpack your items as soon as you are able to. Your card will be charged when we process your order, typically the day before we ship your order. Due to the fact that we are a small farm and not a large warehouse, we may occasionally run out of items from the time you order to the time we pack orders. All orders are shipped frozen in an insulated box with gel packs to insure they maintain temperature while in transit. Orders will be placed at your doorstep or mailbox. Why can I only order beef? 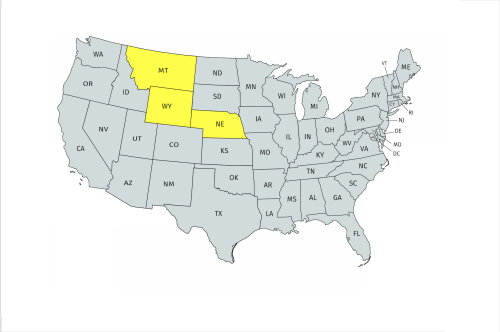 Our beef is processed at a federally-inspected facility, whereas our pork and lamb are processed at a state-inspected facility. 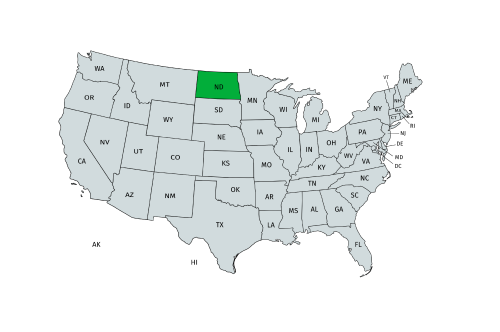 This means that we can legally sell only our beef across state lines.